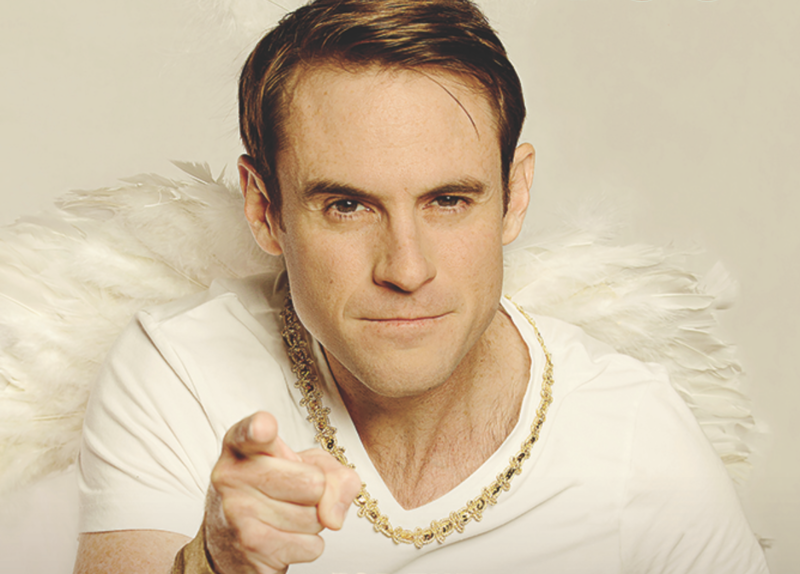 BECOME A SHOULDER ANGEL AND SUBSCRIBE TO OUR NEWSLETTER! 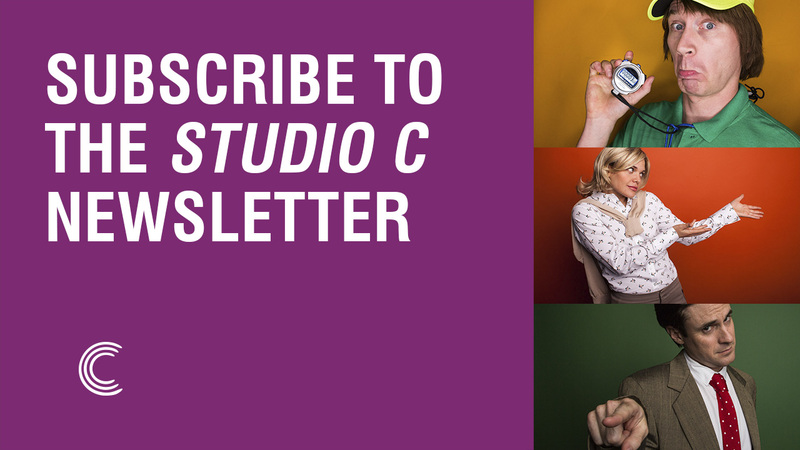 Calling all Studio C lovers! We're officially inviting YOU to become one of our beloved Shoulder Angels! Simply subscribe to our monthly newsletter by clicking the button below and wah-lah! you're officially a Shoulder Angel. Once you're a Shoulder Angel we'll send you amazing giveaways, exclusive information, special discounts, and MORE right to your inbox! If you would like to subscribe to our newsletter, sign-up by clicking below. It's as easy as entering your name and your email! A special thanks to all of our Shoulder Angels. Stay tuned each month for more exclusive content and sneak peeks!